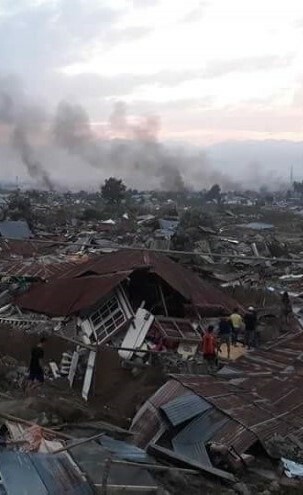 Last month, a deadly earthquake struck Indonesia that triggered a tsunami. Waves more than three metres high swept across the land destroying almost everything in their wake. Conditions in the devastated area are extremely difficult. The tsunami tore up roads, washed away homes and cut off lines of communication. Thousands of people have lost their lives, at least 42,000 people are displaced and more than 1.5 million are affected. Urgent supplies of food, water, shelter and medical treatment are needed now. 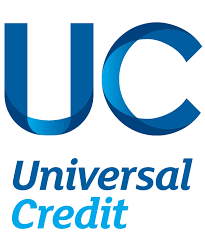 Universal Credit has been failing badly but over the past few weeks, press and politicians have begun to notice that the next stages of Universal Credit (UC) could bring real disaster – and that something needs to be done and quickly. Read this new blog from the Joint Public Issues Team (JPIT). 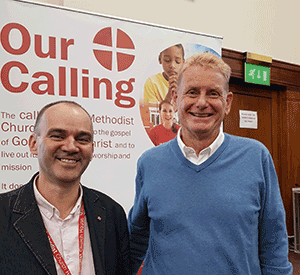 The World Church Relationships (WCR) team of the Methodist Church plays its role in fulfilling Our Calling by offering relational support to its Partner Churches around the world. Likewise, from its formation, All We Can, the official Methodist relief and development agency, represents the Methodist Church and aligns with its mission by providing support to locally based organisations and churches around the world. In 2019, these complementary elements of World Church Relationships and All We Can will come together to provide Methodist Global Partner Churches with a more comprehensive and cohesive range of support and resources to enable them to become ever more independent and self-sufficient. To achieve this, the work of World Church Relationships will be augmented by All We Can’s dedicated support to churches, Church CAN, (Church Community Action for Neighbours), offering organisational assessments, strategic planning and capacity development programmes specifically designed for churches. Ten young people have been officially welcomed to the Methodist Church to begin their year as ONE Programme interns. 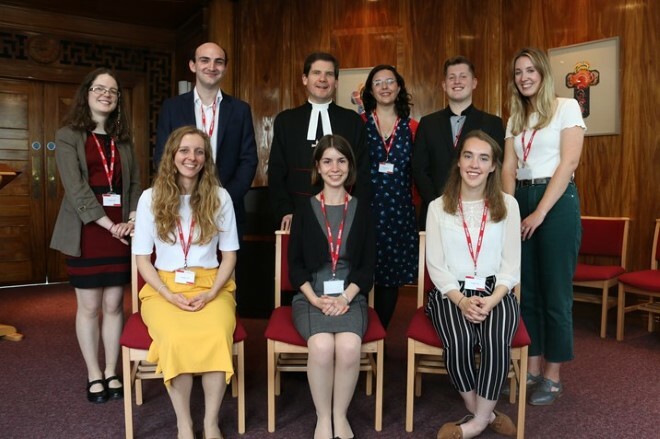 The internships are funded by the Church and offer young people aged 21-26 years old the opportunity to receive training and mentoring for a year whilst exploring their faith in a variety of roles around the Connexion, within the Church and with partner organisations. Reconcilers Together is an ecumenical network of Christian organisations across the UK and Ireland. Its shared mission is to inspire and equip Christian leaders to be a reconciling presence in their churches and communities. Reconcilers Together is formed of the Corrymeela Community in Northern Ireland, St Michael’s House at Coventry Cathedral, the Rose Castle Foundation, Bridge Builders Ministries, St Ethelburga’s Centre for Reconciliation and Peace, the Blackley Centre, Place for Hope and the Archbishop of Canterbury’s Reconciliation Ministry. The network’s focal point is a fully-funded training programme for 20 leaders called Journey of Hope, which runs from January to June next year. Applications close on 31 October. For more information, click here or follow on Twitter. To commemorate 100 years since the end of World War I, you can get involved in 100 days of prayer for peace, hope and reconciliation. Engage in innovative peacemaking activities and look for the #remembrance100 hashtag on social media. Some resources have been produced by Hope with contributions from many Methodists and are available online. 11 November, 1918. On that day, church bells across the country erupted spontaneously as an outpouring of relief that four years of fighting had come to an end. Could you write a letter to encourage a young person in their faith? The aim is to get a thousand Methodists to share in letters something of their faith stories, to support the children and young people attending 3Generate in November. Share something about your faith experience: being part of a church or faith community, something about special people or moments from growing up in a local church, or why you came to faith in the first place. The letter you write will be displayed at 3Generate for children and young people to read and could be used in other resources for young people too. Send your letters to: 3Generate 1,000 Letters, 6th Floor, Methodist Church House, 25 Marylebone Road, London, NW1 5JR, to arrive by the end of October. • Tickets for 3Generate 2018 have sold out, but there is a waiting list that people can join. Tickets are still available for the 19-23 age group, and will be on sale until the end of October. Cliff College has launched a Certificate in Social Activism. The week-long course takes place from 12 to 16 November and explores what social activism is and how to do it. Find out more, click here. Church Consult is a new initiative for church leaders facilitated in partnership with the Susanna Wesley Foundation. A consortium of theologians with many years’ experience working in church, business and academic environments is offering a space for leaders and practitioners across all traditions to consider Christian mission and engagement in a challenging, creative, diverse world. This will happen at one-day events taking place in Birmingham on 22 November 2018 and 31 January 2019. A word version of E-news is available by clicking here.